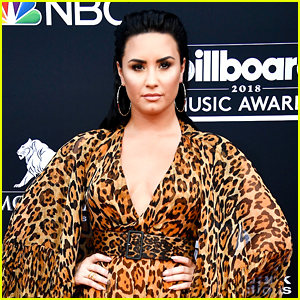 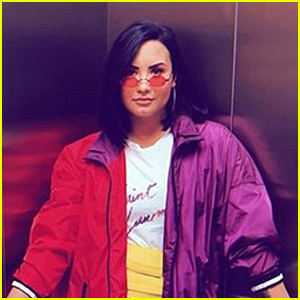 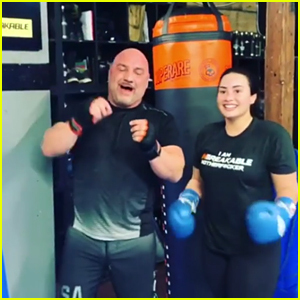 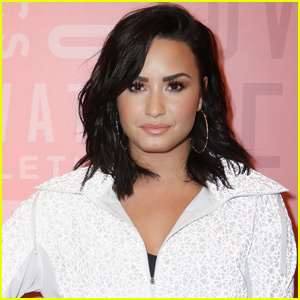 Demi Lovato Rings in Six Months of Sobriety With Cake | Demi Lovato | Just Jared Jr.
It’s a special day for Demi Lovato! 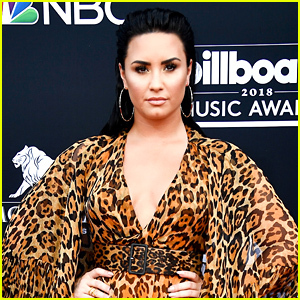 The “Sorry Not Sorry” crooner is celebrating six months of being sober. 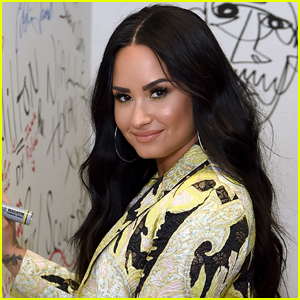 “Best day ever,” she captioned a photo of a delicious-looking slice of cake from SusieCakes in her Instagram Stories on Friday (January 25), with the number “6″ written on it in chocolate chips. 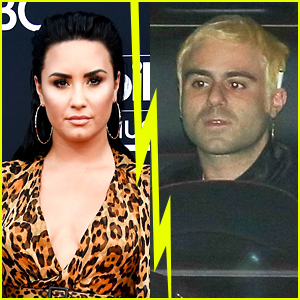 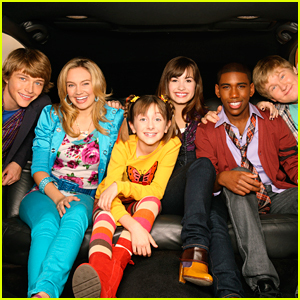 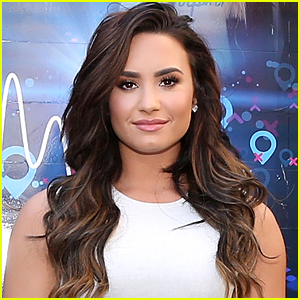 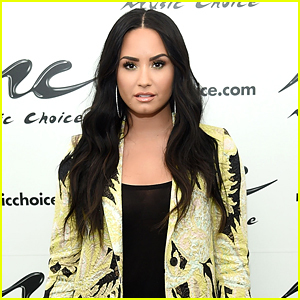 The big day follows Demi‘s apparent overdose in July. 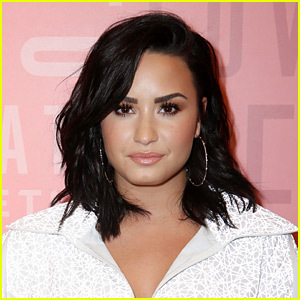 ICYMI, Demi recently spoke out to support Bebe Rexha for slamming designers who refuse to dress her for the 2019 Grammys.